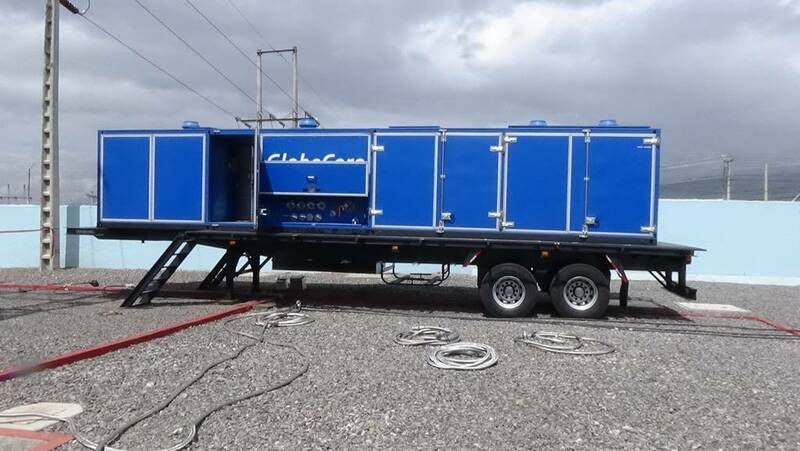 August 25: representatives of GlobeCore arrived to Quito (Ecuador) to start the CMM-12R plant and train customer staff. 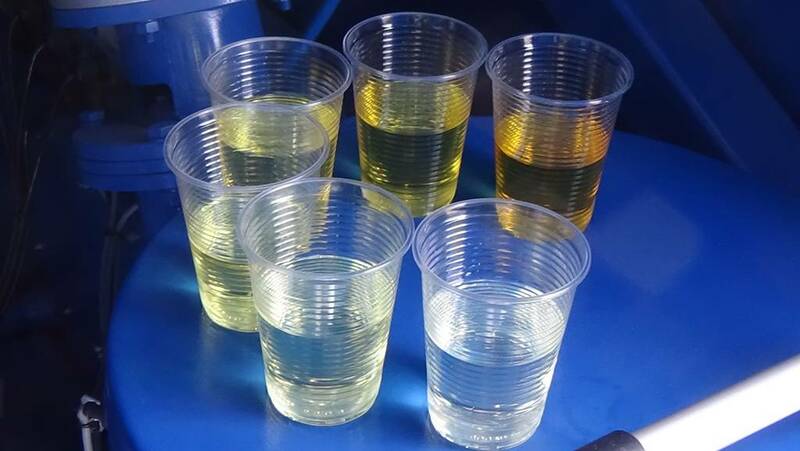 zero loss of oil during regeneration. 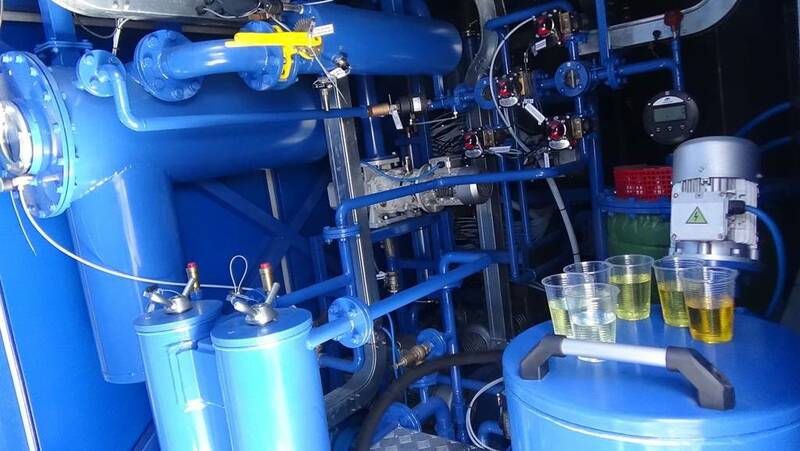 There is a specially equipped operator’s room with air conditioning and a PC for easier operation. 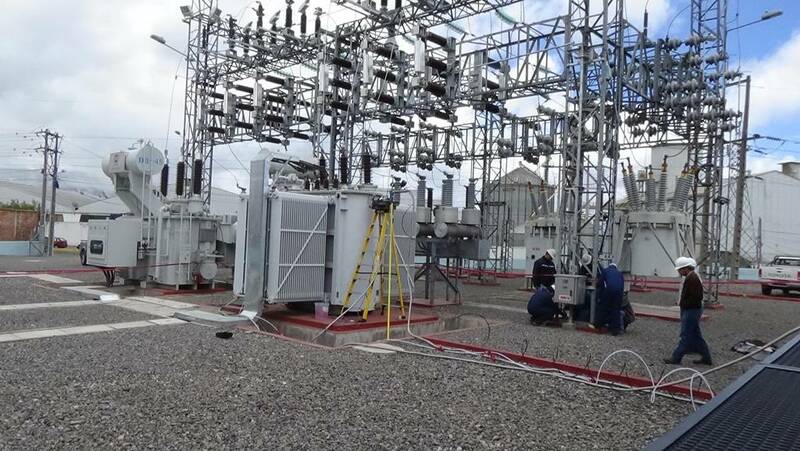 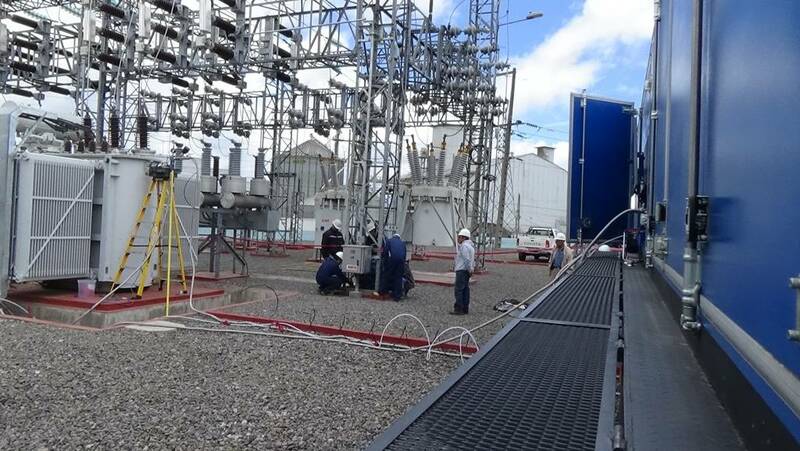 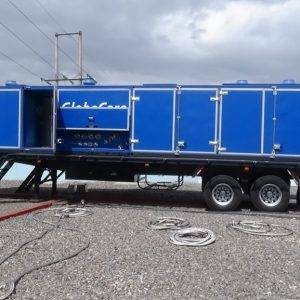 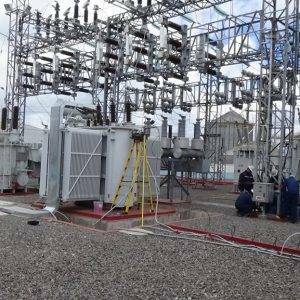 Performance of the equipment In regeneration mode is 4 m3 / h.
Staff training was conducted on an operating transformer in Ambato, Ecuador. 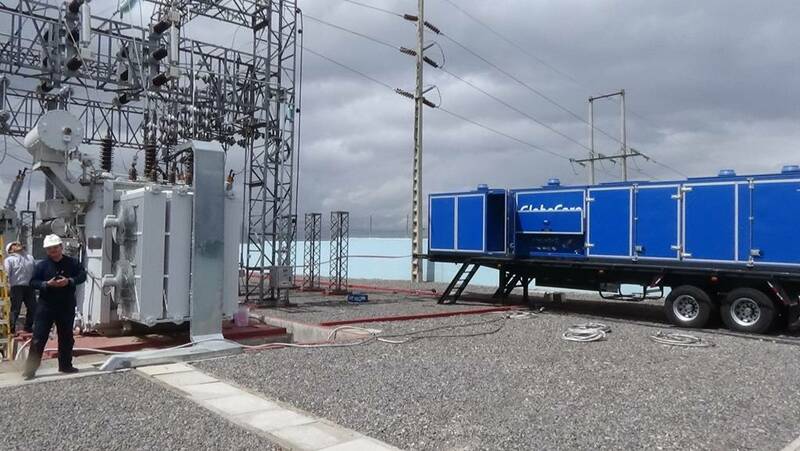 The CMM-12R plant processed insulating oil directly in the transformer on-line without taking the it offline. 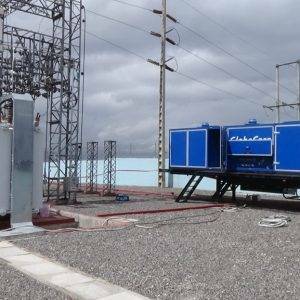 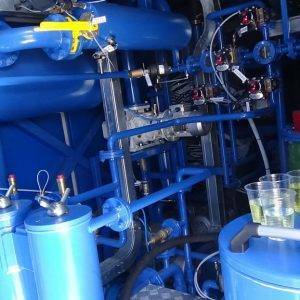 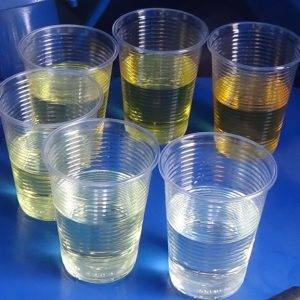 Working in a mountainous area, the GlobeCore equipment demonstrated consistently high transformer oil regeneration results.